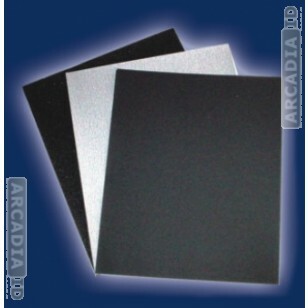 These are packs of 10 super fine sandpaper sheets which you can use to round off the edges of your ID cards. Create super smooth and great feeling photo IDs that will look the part with this great value items. 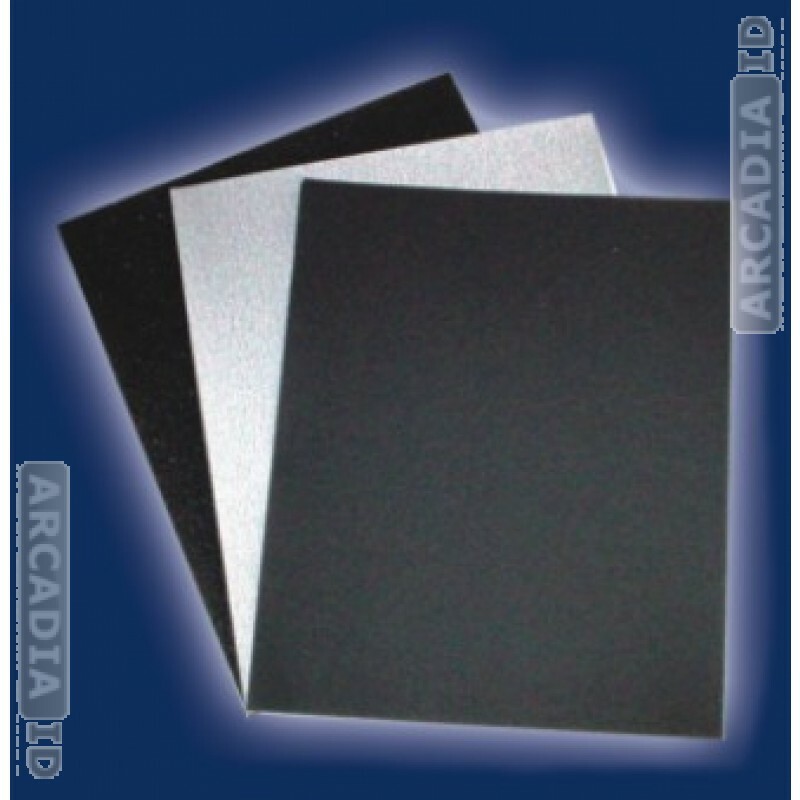 For all other ID card supplies at low prices be sure to browse the site.